To be top 2 brand in every market segment by providing innovative tasty, nutritious food products, supported by strong, sustainable BRANDS. 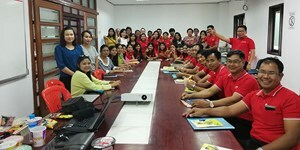 Building long-term growth in volume and profit and to enhance its leadership position by providing tasty, nutritious food products of superior value. 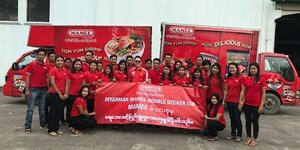 MAMEE-Double Decker (M) Sdn Bhd was founded in 1971, and has since established itself as a household name for food and beverage serving over 50 products, including favourites such as MAMEE Monster snack, Mister Potato Chips, and MAMEE Chef. 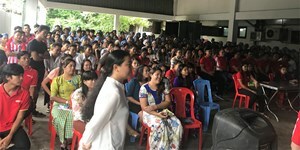 These products are exported to over 100 countries around the globe, and to keep up with the high demand, production has also reached across international borders as well. 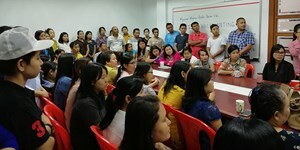 MAMEE-Double Decker has set up manufacturing facilities in Myanmar since 1997. 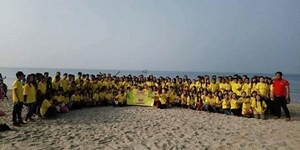 We are a professional and goal-oriented company which we hope to attract passionate and long-term minded individuals to form the key personnel of the company. 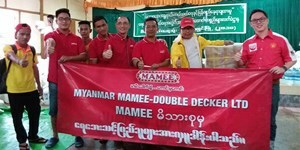 Hot Jobs at Myanmar Mamee-Double Decker Ltd.